The Professional Communication and Leadership degree, offered at Georgia Southern University’s Armstrong & Statesboro campuses focus on written and verbal communication with emphasis on critical thinking, all within the lens of leadership. It is community-driven and developed to prepare you as a working professional in the areas of communication, critical thinking and leadership. 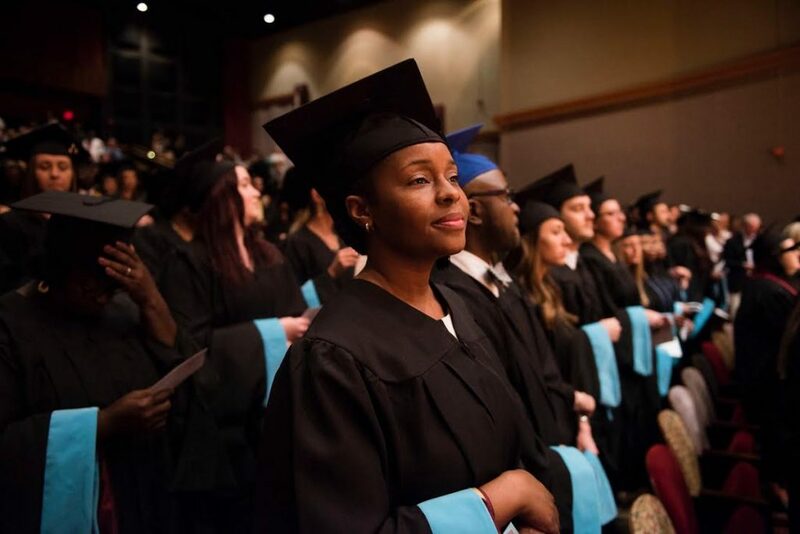 By pursuing this degree, you will become familiar with communication strategies, technical editing, organizational communication in diverse contexts, and leadership in the public arena. As a graduate, you will become knowledgeable and prepared for employment in a variety of workplace settings because of the interdisciplinary nature the curriculum. Working professionals seeking more training in workplace communication and leadership. Recent graduates wanting to enhance their communication and leadership talents, while developing specialized, applied skills.